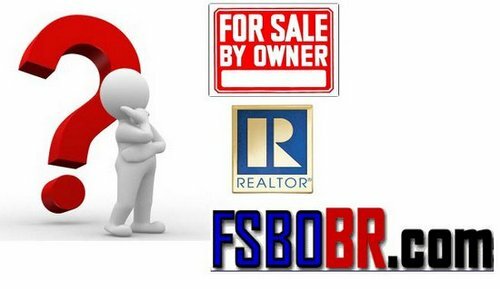 FSBO is a part of Baton Rouge Real Estate and For Sale By Owner Baton Rouge. 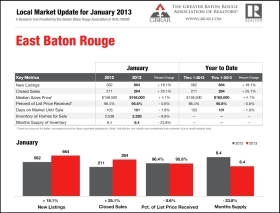 Are you thinking about selling your Baton Rouge Home For Sale By Owner, FSBO? Your home is possibly your largest investment. Did you know that in 2012, the average sold price per square foot is $114 dollars per square foot and if your home isn’t properly measured, you could lose out on $11,400 dollars in equity per 100 square feet of error. 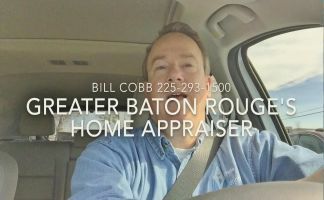 Bill Cobb Appraiser provides FSBO Pre-Listing Home Pricing Appraisals throughout Greater Baton Rouge. 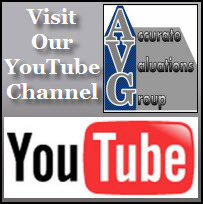 Your home will be properly measured based on National ANSI Standards. A professional color hardcopy of report will be mailed to answer potential buyer questions. 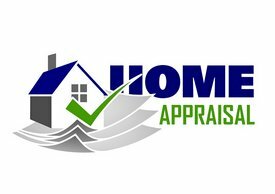 Bill is State Certified by Louisiana Appraisers Board and has 21 years experience. 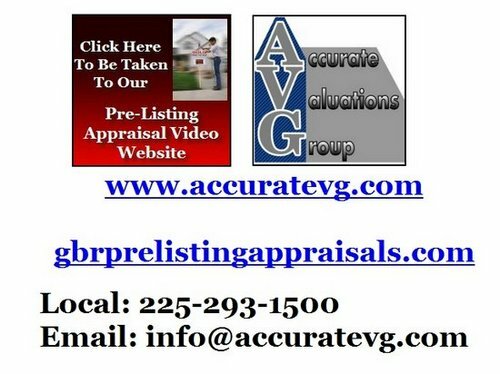 Visit gbrprelistingappraisals dot com and watch Bill’s multiple videos on the Pre-Listing or Pre-Purchase Home Appraisal process.